The TFE fume hood exhaust fan is an ideal choice for removing undesirable fumes and gases from laboratory hoods, kitchen hoods, process operations, foundry operations and many other applications. The TFE is not intended as a substitute for proper pollution control equipment, but rather a means to exhaust low concentrations of potentially toxic fumes out of and away from occupied spaces. 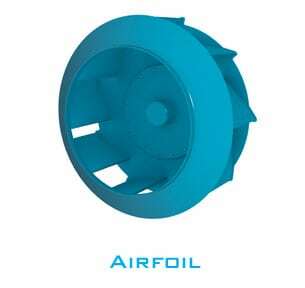 The TFE employs a specially designed non-overloading airfoil wheel. 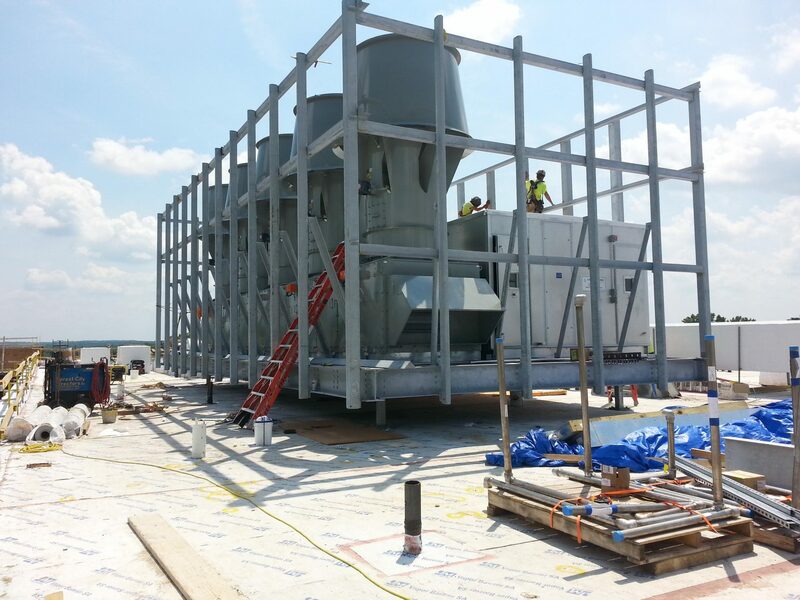 In a tubular centrifugal fan, the air turns 90° after leaving the wheel. Twin City Fan & Blower’s unique wheel design with open back plate (patent #5,171,128) allows this turn to be made with a minimum of turbulence loss.